Is there another lucky actor like him? There is an idol actor who's come out with a movie produced by Bong Joon-ho and starred by Kim Yun-seok, Moon Sung-keun and other outstanding stars. This actor has performed well, no, much more than that. We are talking about Park Yoo-chun from JYJ who takes on the role of the youngest crew member, Dong-sik. There are stereotypes about idols these days without a doubt. Their popularity might've started off with fandom but whether or not idols establish their positions as actors is completely up to them. 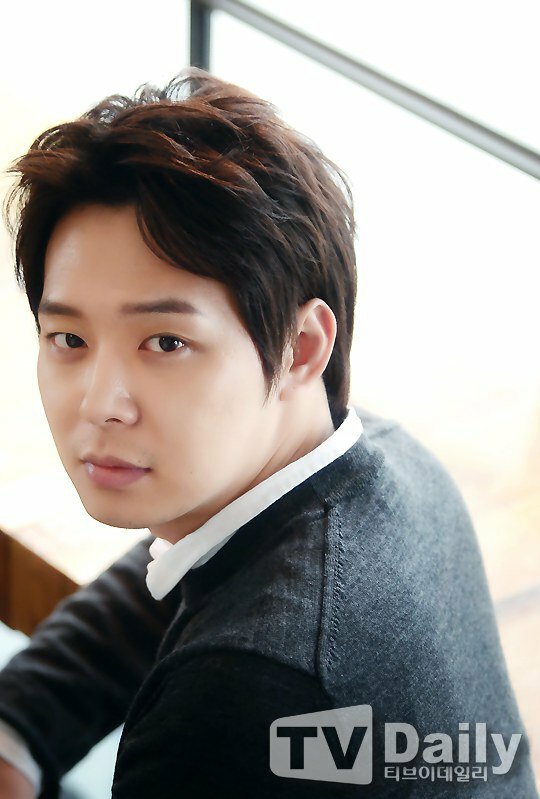 However, Park Yoo-chun grabbed the opportunity given to him and worked hard to make it work out his way. Park Yoo-chun didn't seem like he was over Dong-sik yet. Those who worked with him mentioned that he was highly absorbent and we understood what they meant. Even while interviewing him, he was so honest about everything and then when it came to the subject of Dong-sik, his eyes would change as if he was possessed by the character once again. 'You are one lucky guy. Dong-sik is the most remembered character from the movie'. "Maybe that's because he was in the movie until the end", he said. "I didn't know this while making the movie but now I think I was blessed to have had "Haemoo" as my first film. I didn't even think about the number of times I appear in the movie but many people who have seen the movie tell me that". "I was glad but because everyone is saying nothing but good things about it, I feel nervous and wish it would quickly be released. It's been a while since we've completed the movie and it takes patience". Dong-sik gives all his love to a girl named Hong-mae (Han Ye-ri), a Chinese Korean descendant. When she falls into the water my accident, he hesitates for zero seconds and dives in after her. "I wonder if that's the kind of love the society needs these days. Everything has a price. People say they want to love but there are so many restrictions made by people. They say they like something about someone but they don't realize when they start to fall in love. How many people do you think actually analyze the process of falling in love?" Park Yoo-chun delivered his theory of love into Dong-sik. He said, "Dong-sik is the same thing. I wondered if Dong-sik would be able to do that when she fell in the water but maybe he was thinking that life is precious. He might've developed feelings for her then because he saved her and he's a man. Love fires up sometimes but being in a limited amount of space together for a long time could do that to any young man and woman. The question of his bed scene came up and he joked, "It was no bed scene. There was no bed". "It was hard bringing out my emotions. I guess I wanted to lean on someone because of the will to live, the wish to live and the feeling of being alive. I know I acted the part but I wonder if I could do that if it was me. It's amazing. I think I'd be very nervous. I'd been too busy hiding". He picked the scene where he embraces Hong-mae in the fish room because "My face doesn't show much". He then gave an unexpected answer to the fact that people say he's very absorbent. "Maybe that's because I wasn't a good student. I don't remember being at school. Maybe that's why I'm absorbent. They say I'm like a sponge but what's in a sponge? Nothing. 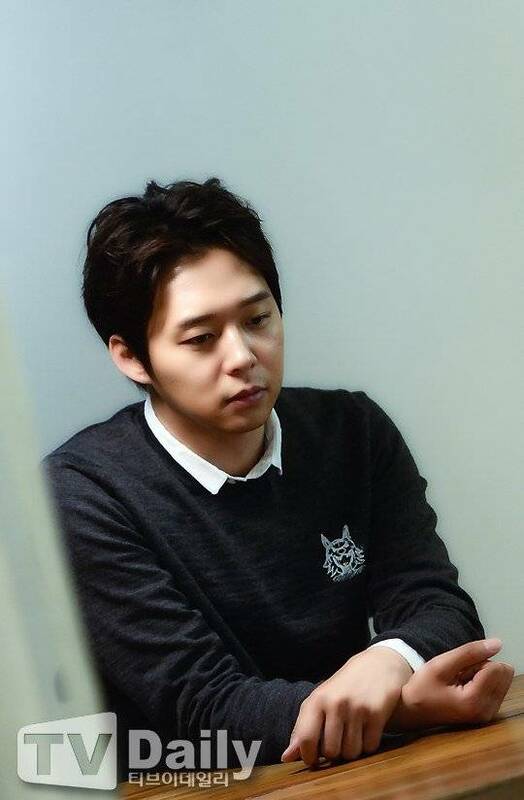 My JYJ members tell me I've become innocent after "Haemoo". While there are innocent people who become tainted as they go along, they say otherwise for me. I wonder if that's even possible but I'm proud". While two-character (in Korean) movies worth 10 billion won (~US$10 million) have been flooding the theaters these days, the audiences are highly excited. "KUNDO : Age of the Rampant" and "Pirates" has been out for a while and currently "The Admiral: Roaring Currents" is causing a syndrome. It's not that much of a great news for "Haemoo" but Park Yoo-chun says, "I am happy to have just been in that movie because the film itself is amazing". "I think this movie makes you think a lot. Those of you who think about a movie after watching it will definitely not be disappointed". 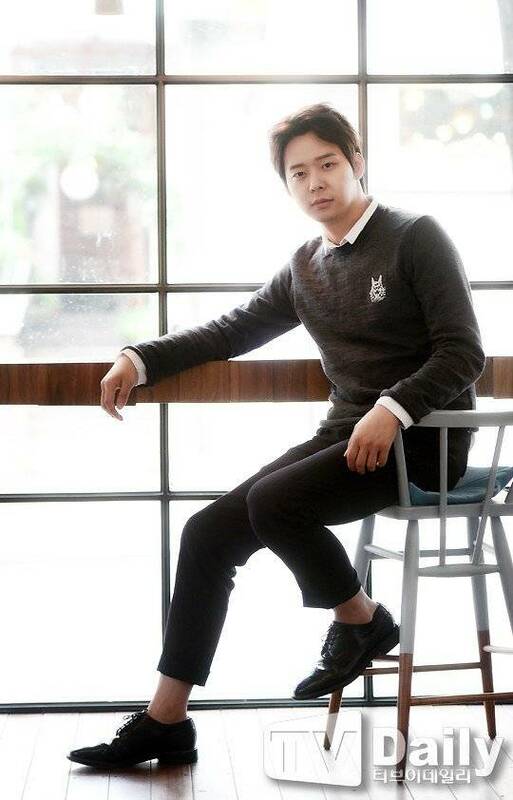 "[Interview] Park Yoo-chun "Haemoo", like a sponge"